If you were intrigued by reports the 2012 Porsche 911 would feature a seven-speed manual, here's what the layout will look like according to AutoBild. While the image is photoshopped, the publication says we can expect a fairly traditional layout with the seventh gear added on the top right. This should make the change pretty easy to get used to, but it still seems somewhat curious that Porsche had to add an extra cog to eke out an additional mpg or two for the motorway. 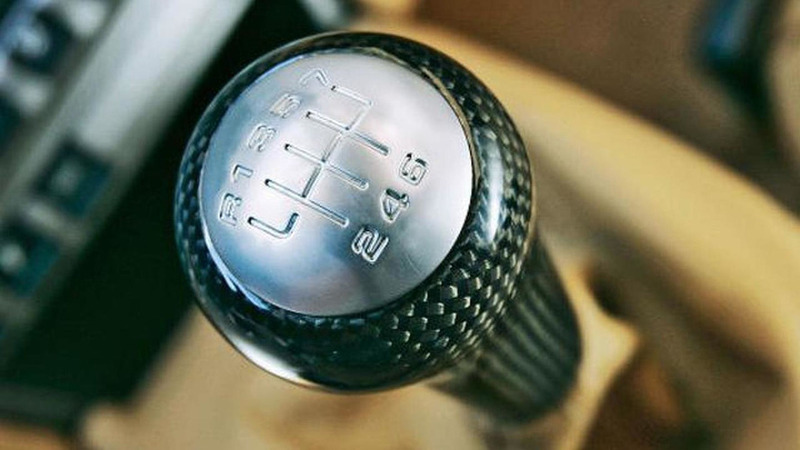 So what do you think, is the seven-speed manual the harbinger of things to come or should we just stick with six-speed units? Let us know in the comments below.